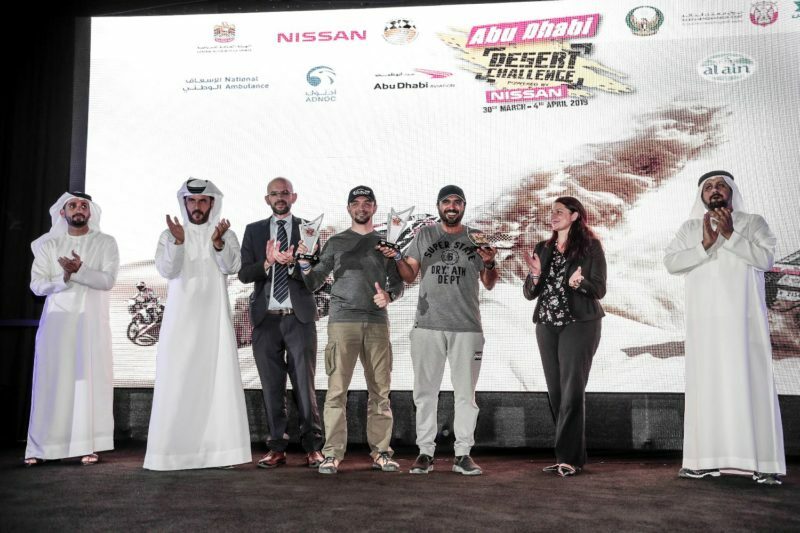 The final 215 km Abu Dhabi Aviation stage 5 may have been the shortest of the 2019 Abu Dhabi Desert Challenge, but the pressure remained high. 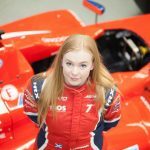 For those looking to take overall victories, the penultimate stage had been a harsh reminder that a slim leading margin could be wiped out in no time with a crash or a breakdown – No one was home and dry. Yet, no one seemed keen to take their foot off the gas come the final day either, asJakub Przygonski (POL), Martin Prokop (POL), Khalid Al Qassimi (ARE) and Cyril Despres (FRA) set a blistering pace in the cars. 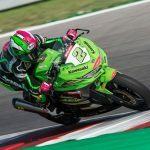 By the finish, Przygonski and Gottschalk had flown down the course and taken the stage 5 victory in a hard fought battle that had seen their Mini cross the line without its bonnet. Theirs was just one of several battle scarred cars, bikes and buggies in a fast but relentless stage. Yet there was one team for whom a steady performance was the key to ultimate success, that of husband and wife Stéphane (FRA) and Andrea (GER) Peterhansel who repeated a strategy that had seen them move to the top of the rankings after the second stage. 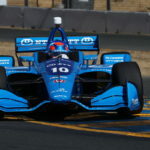 A fast, but even pace on stage 5 cost them 10 of the 18 minutes that they had in hand at the start, but this was a calculated move from a pair that are both well known for adopting such strategies. The couple had claimed before the start of the event that winning wasn’t on their minds. Instead, they wanted to test whether their combination would work – It clearly had. In the bikes, strategy was at the heart of Sam Sunderland’s (GBR) success too. Starting 6th with an 18 second advantage over Jose Cornejo (CHL) allowed Sunderland to chase down those that were laying down the tracks ahead. 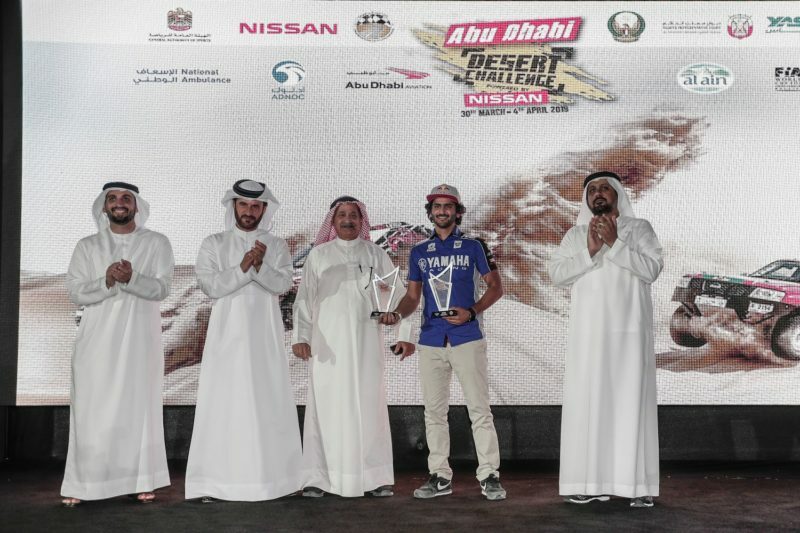 His pace and experience in a perfectly executed Desert Challenge saw him take both the final leg victory and the overall title by more 8mins 20 secs over Luciano Benavides (ARG). Jose Cornejo took the final podium spot in third. In the T2 class, Farad Al Musallam (KWT) held onto his narrow lead over Rafal Sonik (POL) while in T3 Casey Currey (USA) and Laurent Lichtleuchter (FRA)pipped their team mates Reinaldo Varela (BRA) and Gustavo Gugelmin (BRA) to the post for overall victory. 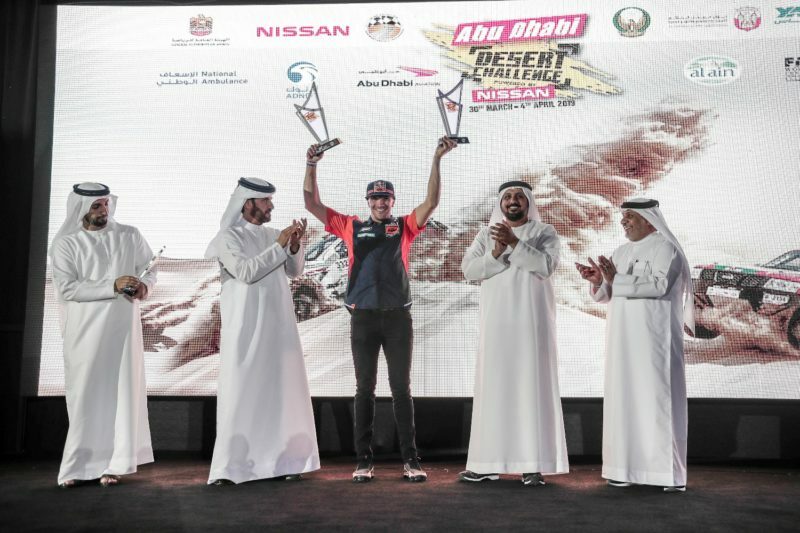 Abu Dhabi, UAE, 5 April 2019: The 29th Abu Dhabi Desert Challenge powered by Nissan came to a climax with a gala dinner and prize giving ceremony at Yas Marina Circuit. Mohammed Ben Sulayem, president of the Automobile and Touring Club of the UAE and Emirates Motorsport Federation, was joined by Al Tareq Al Ameri, CEO of Yas Marina Circuit. 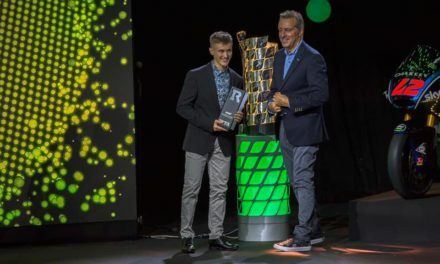 The winners included French driver Stephane Peterhansel and co-driver Andrea Peterhansel who landed the cars title, and second time bikes champion Sam Sunderland from the United Kingdom. 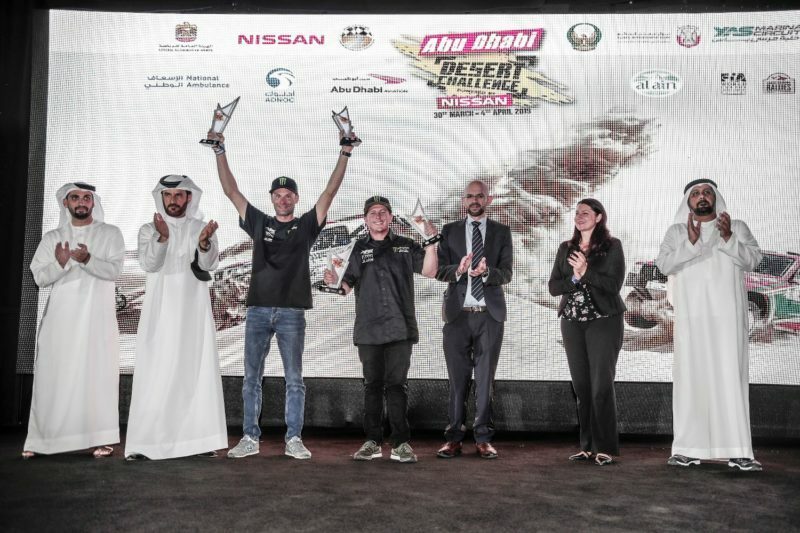 Qatari driver Mohammed Al Meer and Russian and co-driver Alexey Kuzmich won the T2 production cars category in a Nissan Patrol. 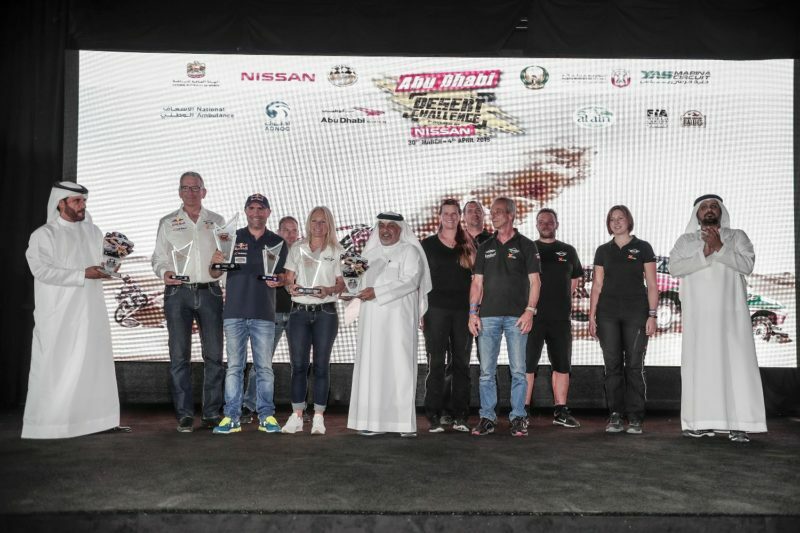 American Casey Currie captured the buggies title while Kuwati Fahad Al Musallam was crowned quads champion. Taking place under the patronage of H.H. 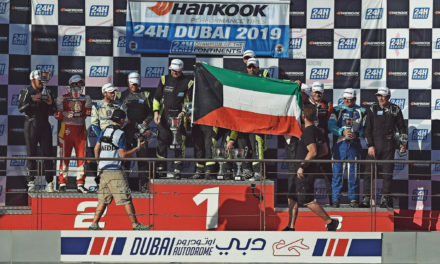 Sheikh Hamdan bin Zayed Al Nahyan, the Ruler’s Representative in Al Dafrah Region, the event was the second round of the 2019 FIA World Cup for Cross Country Rallies for cars and buggies and the opening round of this year’s FIM Cross Country Rallies World Championship for bikes and quads. 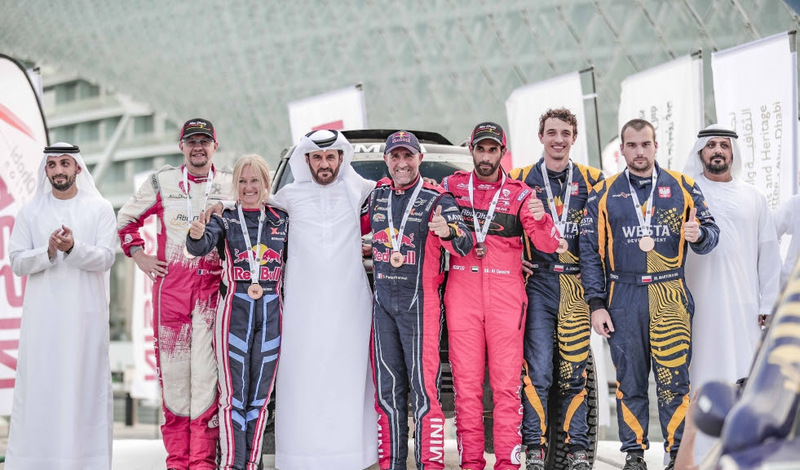 The rally was supported Abu Dhabi Aviation, Abu Dhabi Police, ADNOC, Al Ain Water, Al Dhafra Region Ruler’s Representative Court, National Ambulance, Nissan, United Arab Emirates Armed Forces and Yas Marina Circuit.